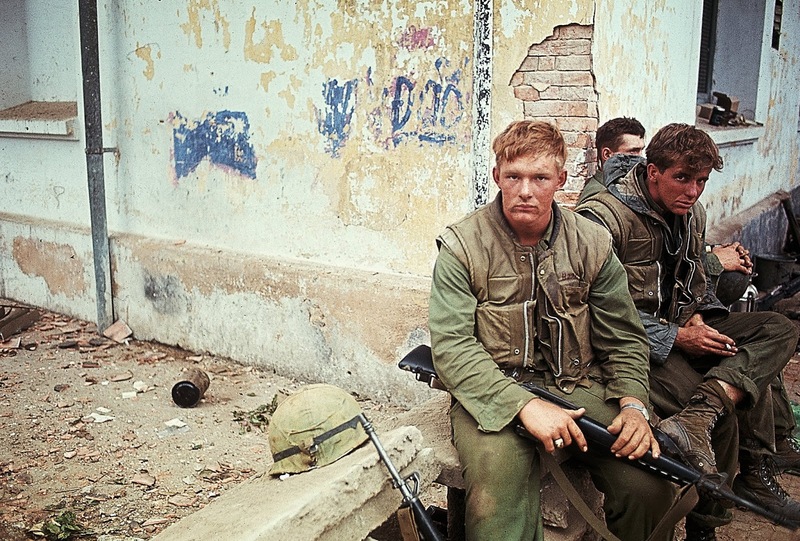 Since I was a teenager, I’ve been haunted by the Vietnam War. During high school and college, I was passionately against the war. I hated the suffering, death, and destruction the war brought. My heart broke for the Vietnamese, for the Americans sent to fight, and for our torn, divided country. After the war, protestors and returning vets didn’t mix. Veterans came home, let their hair grow long, and tried to blend in. I heard a few stories, but only scraps. I wondered, how had the young Americans fared when they came back home? 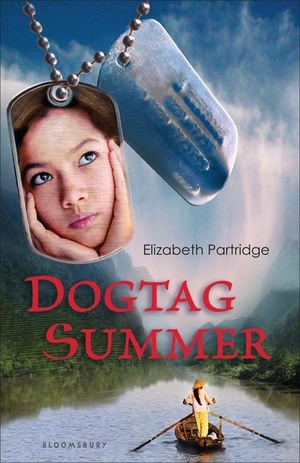 I explored the idea by writing a historical fiction novel, Dogtag Summer (Bloomsbury Children’s Books, 2011). I filled my mind with research and set up a difficult premise: what happens when a Vietnam veteran adopts an Amerasian girl from Vietnam and their PTSD is suddenly triggered and tears the family apart? With historical fiction, I needed to know the history of the period. I needed to have a realistic setting and characters who would act within the bounds of the past. But I was free to make up the characters and plot out their lives. I finished the manuscript and told my husband even if I never wrote another word I’d be happy. That lasted for a few days. The Vietnam War tapped on my shoulder again. The Americans who served, the real ones, what was it like for them to fight in the war? To be trained to kill, to fight, to lose friends in battle? This time I wanted to write narrative nonfiction—also called creative or literary nonfiction—to tell a true story, using real people. No making anything up. No weather, no dialog, no clothing, no thoughts. Nothing. It took me six years. 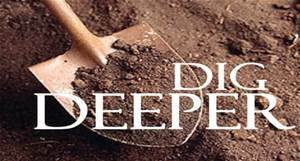 I began by doing a deep dive, reading much more about the war. Gradually, I focused on what really interested me, looking especially at primary source materials: oral histories, recordings, photographs, and documents. Then I set out to find veterans to interview from different parts of the country and from different ethnic groups to see how race played out in their experiences. 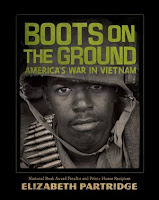 For Boots on the Ground: America’s War in Vietnam (Viking Books for Young Readers, 2018), I interviewed six men who had fought in the war, a nurse, and a refugee, then wove their interview chapters with alternating chapters on presidents and protestors. In every chapter, I added photographs. I love this place as a writer: up close, my nose pressed against the glass. Words, direct from people who were there, and photographs resonate with information and emotion. 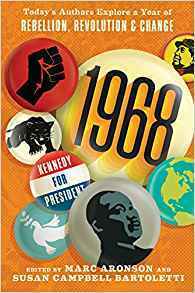 Just as I was finishing the book, Susan Campbell Bartoletti asked me if I would contribute to the anthology she and Marc Aronson were editing, 1968: Today’s Authors Explore a year of Rebellion, Revolution, and Change (Candlewick Press, 2018). Something, she said, about 1968 that really has stuck with you. I said no. Thanks, but just . . . No. I was done with 1968 and the war and the protests. 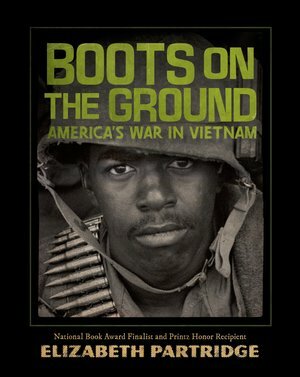 I’d already written a prologue for Boots on the Ground where I recounted several of my experiences in high school and as an adult, and what lead to my urgent need to write a nonfiction book on the war. But Susan is very persuasive, and she knows me really well. You could, she said casually, write something memoir-style. Maybe a prose poem. I’d never written a long prose poem. And Susan knows I love a good challenge. A prose poem about my life would be memoir writing, which some people consider to be a subgenre of narrative nonfiction, but others consider it to stand alongside narrative nonfiction, its own genre of nonfiction. Brown Girl Dreaming by Jacqueline Woodson is a terrific example of a young adult prose poem. Memoir writing is more subjective than narrative nonfiction, told directly from the author’s perspective. It’s more raw, more supple, more intense. It’s all true—at least from the author’s perspective. Often in memoirs there is dialog. It’s unlikely they were the exact words spoken, but they are true to the spirit of the conversation. I found, in the boiled-down prose poem I wrote, “Nightly News,” the essence of my own anguished feelings during the war. And by writing in all three genres, I’ve finally explored everything I needed to say about the Vietnam War. Sorting out these different genres can be challenging. To clarify what genre you are reading or writing, or to help your students, ask a few questions. Is it a real time and place, but the characters are from the writer’s imagination? That’s historical fiction. Are the characters real people, but they say and do things the writer made up? Still historical fiction. Real people, real times, real places with nothing made up? Narrative nonfiction. Told from the point of view of the writer about their own life, the way they remember it happening? Memoir. Each one is strong and powerful. Each one is a wonderful challenge. Enjoy! Elizabeth Partridge's books for young adults include Restless Spirit: The Life and Work of Dorothea Lange, John Lennon: All I Want is the Truth, and Marching for Freedom: Walk Together Children and Don't You Get Weary. 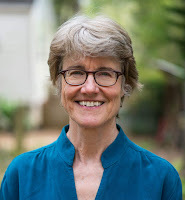 She is the recipient of the Los Angeles Times Book Prize, a Michael L. Printz Honor, and the Boston Globe–Horn Book Award. This Land was Made for You and Me: The Life and Songs of Woody Guthrie was a National Book Award finalist, and Boots on the Ground: America's War in Vietnam has been longlisted for the National Book Award. Have Boots on the Ground on my ever-growing to-read list!! It sounds great! Expository Nonfiction: Some Students Prefer It!